etc, it works hard every day, but never complain, I like it very much. 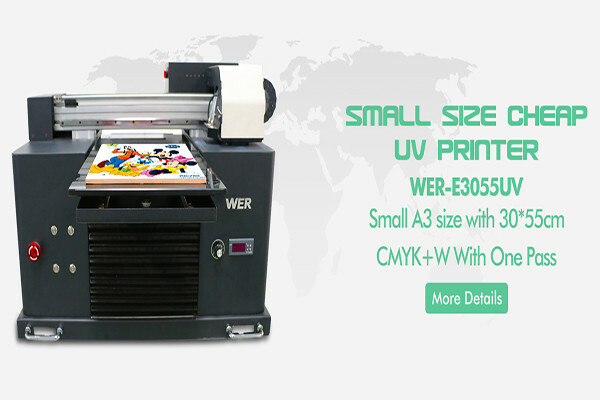 Good things are worth to be shared, if you need a small UV printer, this is the right choice for you! E3055UV offers a full range of materials options, including Rigid PVC board, glass, plastic, organic board, leather, rubber, special paper, metal, wood, porcelain, PVC, ABS, acrylic, aluminum, iron sheet, ceramic tile, marble, granite, paperboard etc. Jeffrey serves real estate offices, shops, grocery stores, hair salons, clubs and restaurants. They create small gifts for promotion use. the Winter Festivals. “When a big event comes in, we have both inkjets running and the whole staff working to get it done,” said Jeffrey.